The weekend usually offers some rather inverse cryptocurrency market momentum. Whereas last week was mainly about currencies gaining value, the weekend looks a bit bleak in this regard. One interesting market trend comes in the form of Ethereum. It suffers minor USD losses, yet gains a fair bit of value on Bitcoin. As such, everything seems to be going according to plan. No one will deny this weekend is not shaping up as most people would have liked to see. Although there is absolutely no reason to panic just yet, the positive trend established throughout the first five days of the week cannot be sustained. That is unfortunate, although there is plenty of room for a minor breather after a somewhat wild week. In the case of Ethereum, the current price trend offers a little bit of everything. First of all, there is the minuscule deficit in USD value, although the price remains above $112 without too many problems. 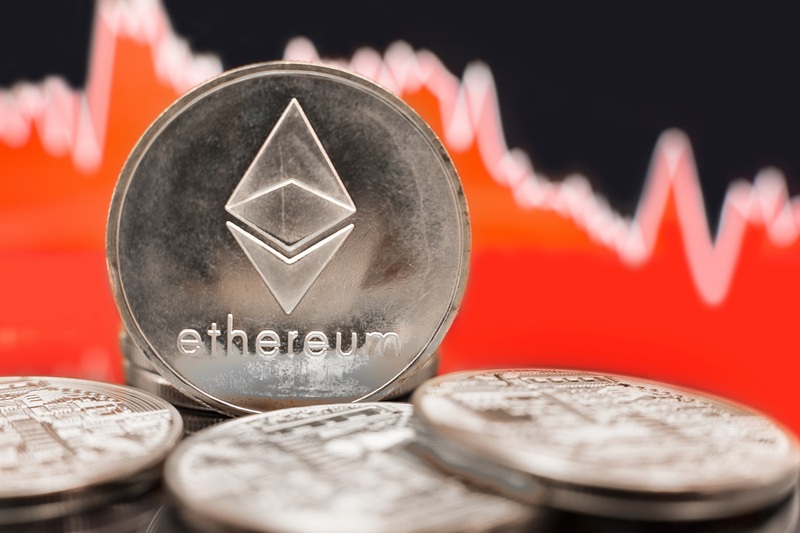 The more interesting aspect is the ETH/BTC ratio, which has improved by over 2.5% in favor of Ethereum. Most altcoins struggle to note gains over Bitcoin right now. which can become somewhat problematic later on. There aren’t too many discussions pertaining to Ethereum on Twitter today. That is a bit unusual, although it seems most people are either watching the markets or preparing for the upcoming Christmas holidays. There are a lot more important things than cryptocurrency prices during this time of year, although it will undoubtedly be a topic of conversation during many meals around the globe. The big news this week is how companies focused on Ethereum technology are forced to make some tough calls. The bearish crypto market of 2018 makes it a lot more difficult for companies to sustain their current approach and workforce. As such, layoffs are the logical outcome, with ConsenSys announcing a gloomy future earlier this week. Developments like these will only become more apparent over time, as a lot of supported projects will never see the light of day. This news has created some controversy on social media, which is only normal. Justin Sun has made it clear he sees this as the perfect momentum to surpass Ethereum. Additionally, he welcomes all jobless ConsenSys employees to join TRON in the coming weeks, as the company allegedly has “plenty of funding’. Pablo Criado is smitten with this attitude, although other enthusiasts may look at things differently. When looking at the bigger picture, the Ethereum price appears to be in a good place right now. A dip below $110 is possible, but the total damage will be minimal first and foremost. As long as the ETH/BTC gains can be sustained, there will be some cautious optimism for this altcoin in both the USD and BTC department. As such, this weekend may prove to be rather interesting, all things considered. The post Ethereum Price Stability Hints at a Potential new Breakout appeared first on NullTX.